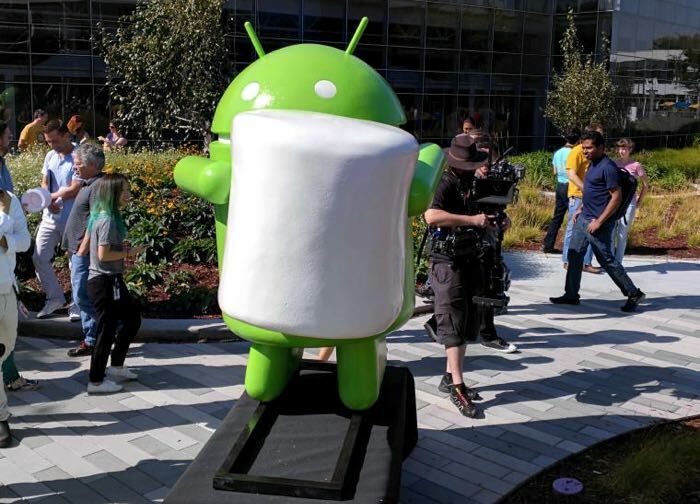 Google has already revealed the latest Android 6.0 Marshmallow operating system, alongside two new Nexus devices. Several manufacturers have confirmed the list of devices which will get the new operating system, and now T-Mobile has revealed a list of devices which will get Android 6.0 Marshmallow in the coming months. The magenta carrier even listed the steps which have to be taken before the operating system starts rolling out for the devices, which includes manufacturer development, T-Mobile testing and roll out. In the first step, the carrier and the manufacturer agree with each other to support a specific device. Next, the operating system is tested by T-Mobile to make sure it’s bug free and without any issues before it hits consumer devices. We’ll update you as soon as the update starts rolling out.